Supply chain management specialist IFC Global Logistics is an Australian-owned company who was looking for a cloud solution to migrate its IT environment to the cloud. Establsihed Melbourne in 1991, IFC Global Logistics engaged managed services provider Interactive who migrated IFC's IT environment from their physical data centre to Interactive's cloud. Specifically, Melbourne-headquartered Interactive used its CMS Migrate, an automated discovery and migration solution, which helped perform the migration in "a few weeks rather than the months proposed by other potential suppliers". And Interactive delivered on that promise by doing everything, from start to finish, in six weeks. “We looked for an established firm with the ability to execute and one who could meet our objectives from a technology, service and availability standpoint," said Daniel Sammut, CIO at IFC Global Logistics. According to Interactive, IFC now experiences an increased stability, high availability and a 90 per cent reduction in operations and maintenance overhead. The move also improved IFC system performance by up to 60 per cent. The move means that IFC can focus on innovating its business and merging technology with logistics. Interactive offers 24x7 Australian-based service centre support, allowing IFC to easily upscale IT requirements in line with business needs, as well as saving on ongoing maintenance, monitoring and support costs. “We are very pleased to help IFC Global extend their leadership in the logistics industry through our Private Cloud and CMS Migrate – migration-as-a-service – offering," said Brad Wells, director of cloud and managed services sales at Interactive. "The results from their move are truly outstanding and we look forward to supporting many other customers realise similar results," he added. Interactive was established in 1988 and claims more than 2,000 customers and 400 employees.The privately-owned company also has offices in Adelaide, Brisbane, Canberra, Perth and Sydney and Auckland, in New Zealand, with the provider's sole distributor coming in the form of Dicker Data. 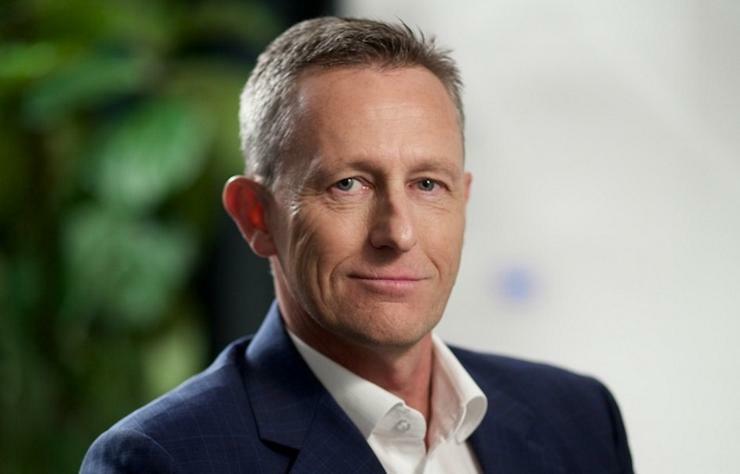 In October, Interactive appointed Mike Bull as director of cloud and managed services (CMS) operations, who returned to Australia after vacating his role as country manager of Fujitsu New Zealand. Read more: Is Accenture about to acquire Oracle specialist partner, PrimeQ?